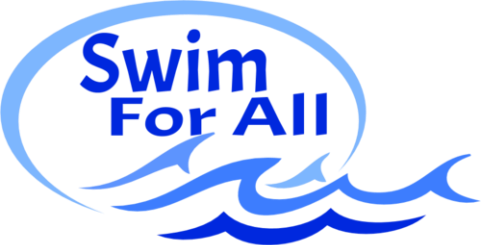 Private Lessons are geared towards the individual who wants or needs one-on-one instruction especially those with special needs. Private lessons are highly recommended for the anxious child or adult as well as those who find group lessons challenging. Private lessons allow Coach Amy to tailor the lesson just for you and are not dictated by a group format. 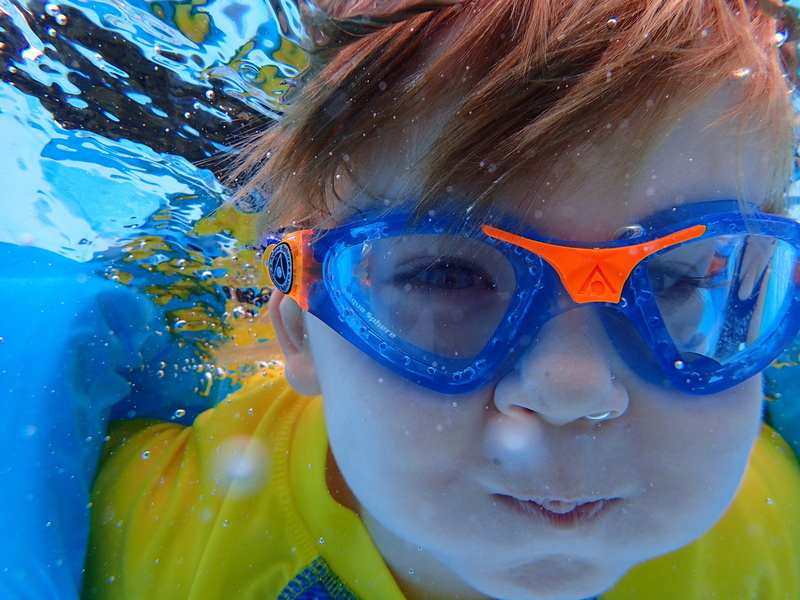 Private lessons are the best option for the individual with special needs. 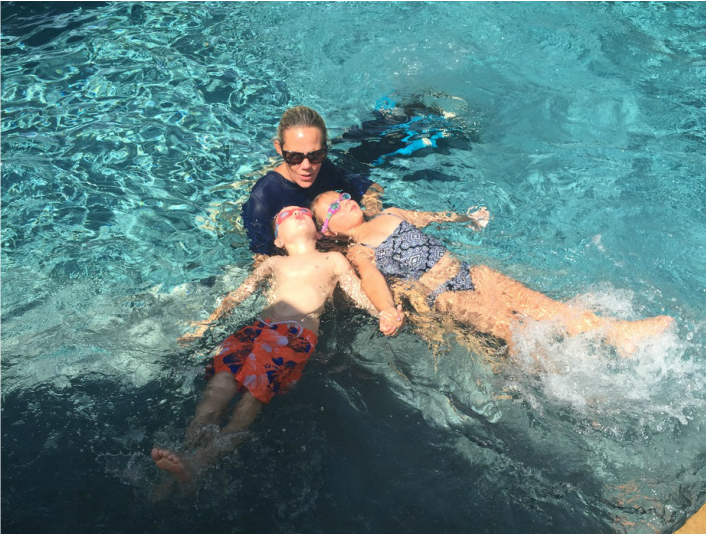 Coach Amy will work within each student's parameters to create a rewarding swim experience. 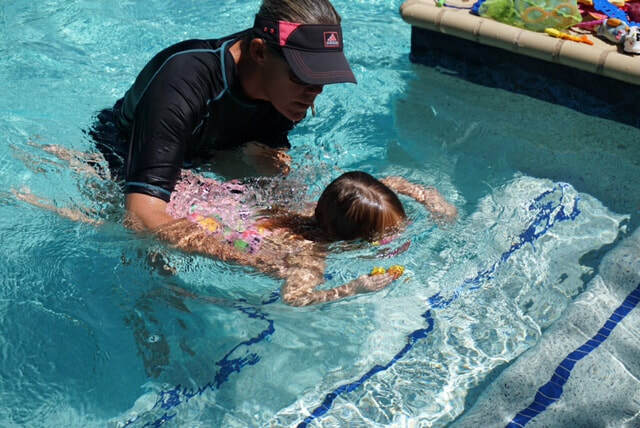 Coach Amy is passionate about helping all those with challenges become more confident and safer around the water. Semi-private lessons (2 students- usually siblings or friends) are available as well. Location: Private lessons are scheduled at the pool of your choice and at the time that works best for you and Coach Amy. Contact Coach Amy to schedule a lesson or for more information.